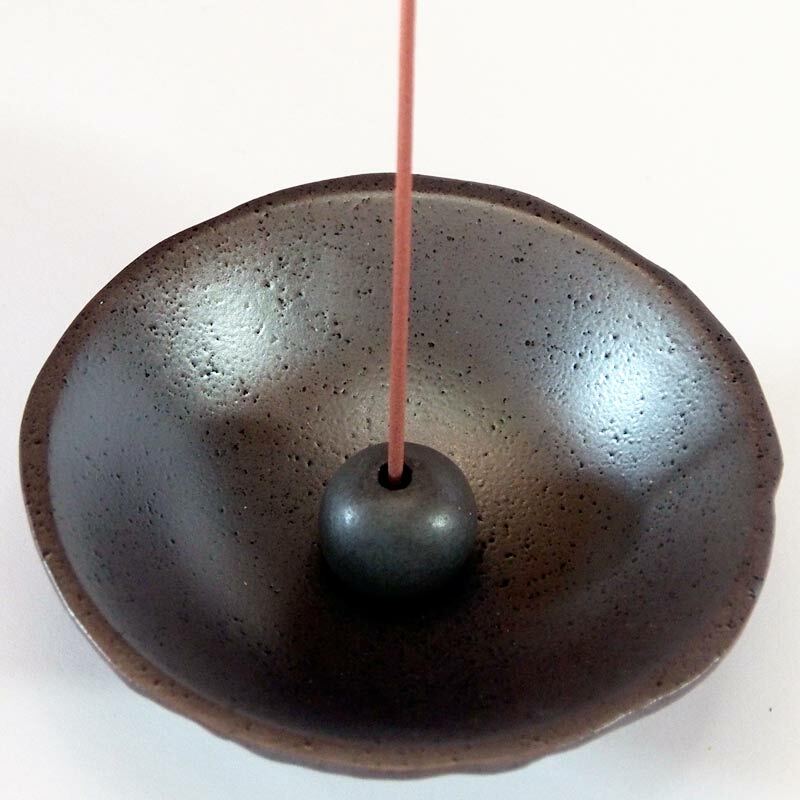 Silver Sand ceramic incense holder consists of a plate that has silvery brown traditional Japanese pottery glaze and a little matching ceramic ball to stand an incense stick. Light and compact to take with you when you travel. 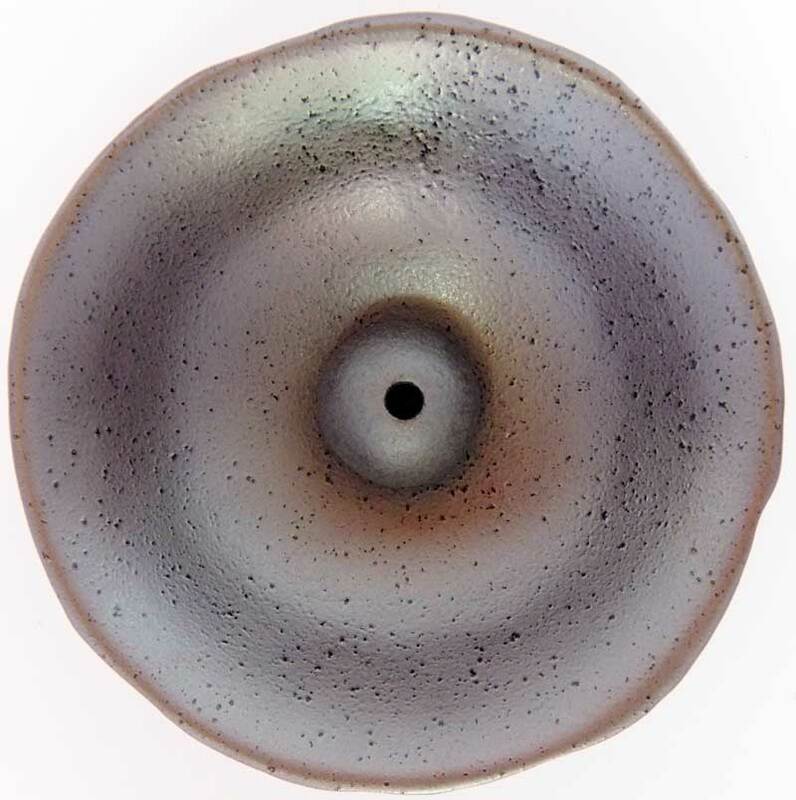 This is a hand-made item, therefore, each batch may have very slight variations from the photos. **CAUTION: Please do not leave burning incense unattended. Please read full product caution on the box before use.